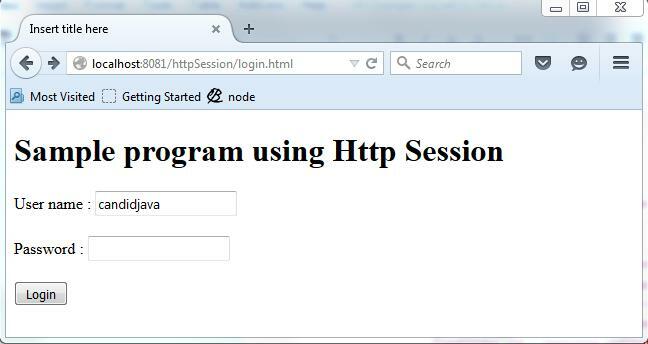 The servlet container uses this interface to create a session between an HTTP client and an HTTP server. 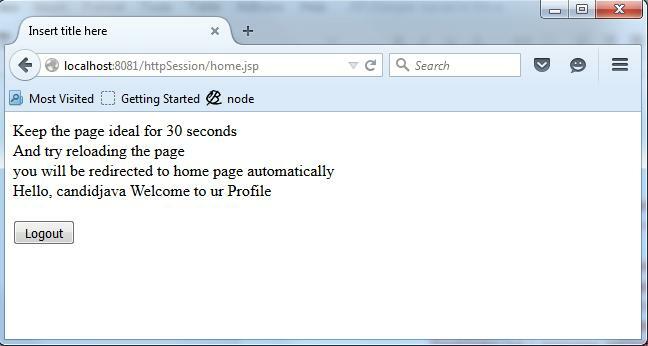 The session persists for a specified time period, across more than one connection or page request from the user. 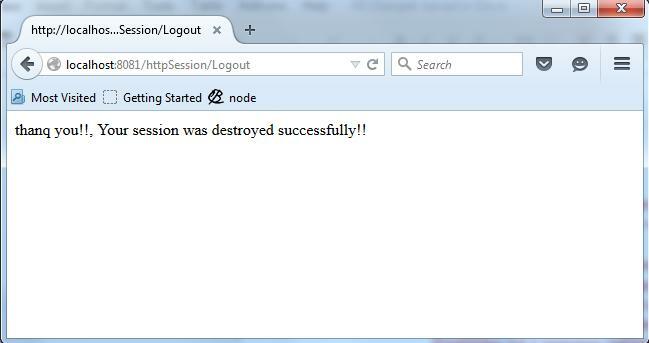 A session usually corresponds to one user, who may visit a site many times. The server can maintain a session in many ways such as using cookies or rewriting URLs.